With over dozen options, there are plenty of choices to lend your expertise in an area, or even better, become active in an area where you are not familiar to increase your professional development. The Annual Fall Conference is the best place to sign up to volunteer your services. Be sure to get to the Fall Conference to get involved in this great organization. Follow the links below to learn about what each committee does and who is currently serving as chair. 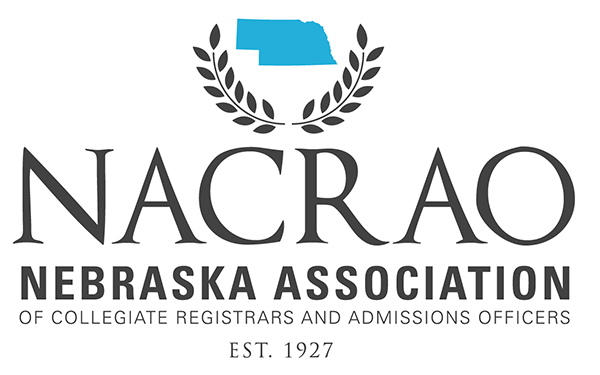 This committee coordinates the college fair schedule for Nebraska Community Colleges. They review the EPP schedule to ensure that representatives can cover events to recruit high school seniors as well as transfer students wishing to move from a two-year to a four-year school.